Sony La Croix, Best PSP Phone Ever! 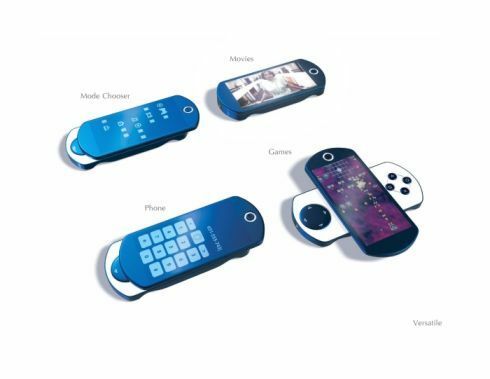 I’ve seen the PSP Phone more times than I’ve seen my own handset, but sadly only surfacing as a concept. 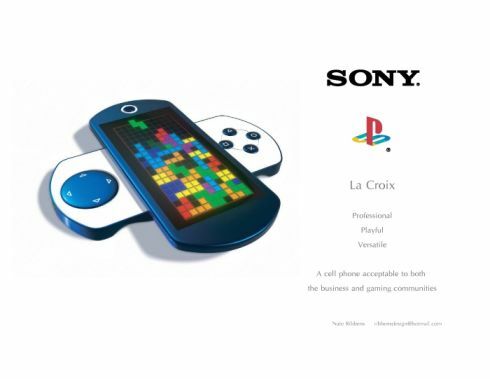 Well, the Sony La Croix blends the gaming functions of the PSP with those of a cellphone and doesn’t call itself a PSP Phone, maybe as a superstition. Nate Ribbens is the designer of the device that has two modes: a business one and the mode for “youthful gamers”. La Croix features a touchscreen and support for video playback, but sadly when it comes to games it only shows oldies like Tetris or Space Invaders. Hope it’ll be able to play more complex games, since it has those neat gaming controls and great display. 32 GB Smartphone Might Kill the XPERIA X1 and iPhone 3G 360 Touch Phone Concept, How ‘Bout 180?